This tract is located in Pike County, about 8 miles outside of Zebulon, GA. 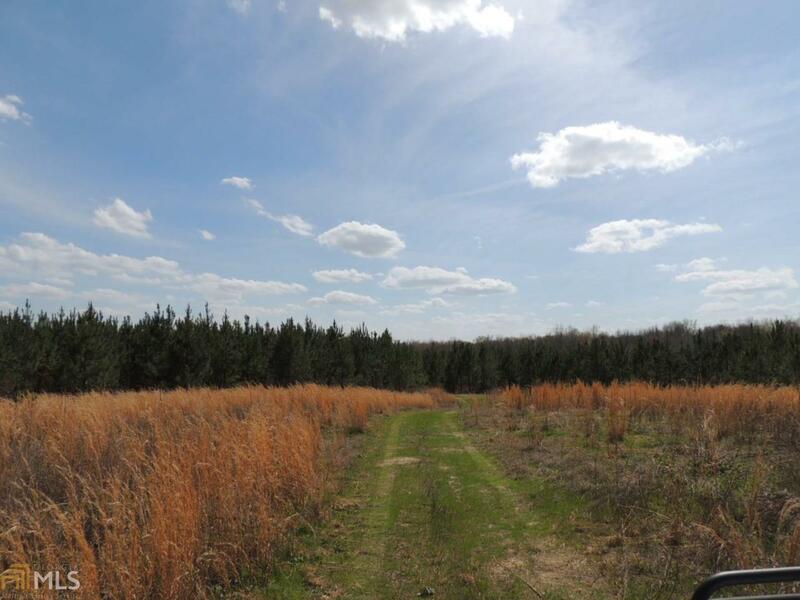 It's 322 acres are a great mix of Loblolly Pine Plantation and beautiful bottom land Hardwoods. Deer, turkey and ducks, can be seen on most any visit! Paved road frontage on a county road offers great access. A lake site is located on the front of the tract offering future recreational enjoyment for the outdoor enthusiast. This tract is a Hunters Dream or a great long term timber investment.